As a comprehensive Victorian Independent school, Minaret College caters for a wide range of interests and abilities as well as having a commitment to serve both its students and the wider community. The school has as its central concern, the achievement of excellence in a rich diversity of academic, social, environmental, religious, cultural and sporting pursuits. There are many opportunities for students to reach their personal best at Minaret College. We are committed to implementing sound environmental strategies, practices, and procedures as the basis for ecologically sustainable development, and have already implemented a number of environmental initiatives at our campuses, including rainwater harvesting, solar power and waste recycling. Minaret College is committed to a 50% reduction in greenhouse gas emissions by 2030. Our Vision is to become the leader in Environmental Sustainability by creating operational and system efficiencies, conserving energy and enhancing the environment at the College in line with guidance from Quran and Hadith to minimize impact to planet earth. Minaret College will integrate environmental best Islamic practices into the lifestyle of the school to create a community of leaders committed to “living” Environmental Sustainability. Minaret College has developed the Environmental Sustainability Management Plan (ESMP) in consultation with a wide range of stakeholders. Our Environmental Sustainability Management Plan provides the College’s environmental initiatives and suitable improvement targets - covering areas of energy, water, waste, recycling, green purchasing, built environment design and transportation. 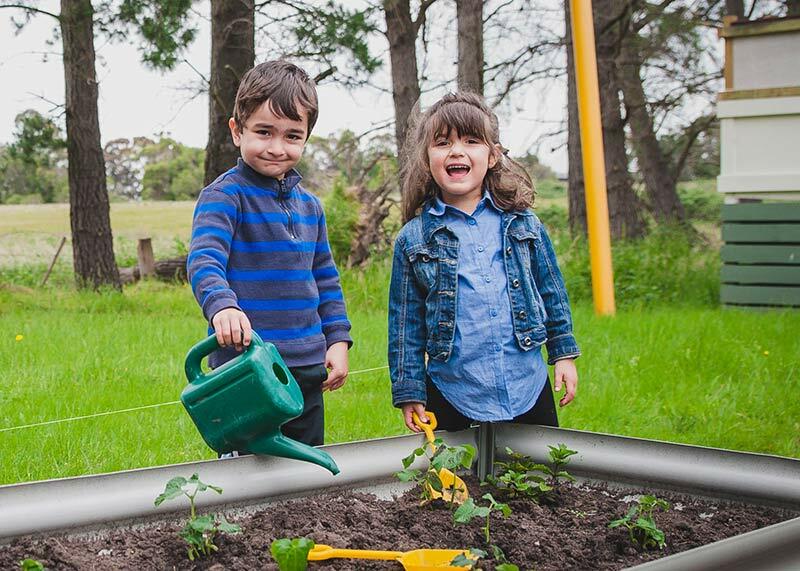 We have registered to take part in Resource Smart Schools, initiated by State Government Sustainability Victoria and we are working towards achieving five-star certification. Our College aims to integrate Sustainability Education into the curriculum and improve practices in Energy, Water, Waste, Recycle and Biodiversity, across school campuses. Furthermore, we will be educating our wider community in best way possible to preserve the environment and save the planet.